Join us for a night of amazing stories of overcoming obstacles in East Africa and life changing stories of visiting Daylight. Between stories we will hear music from Fathom Lane. Doors 6:30p Event begins 7 pm. Tickets are $20 all proceeds to help Daylight School provide food and education during the drought in Kenya. Purchase tickets at The Warming House website. 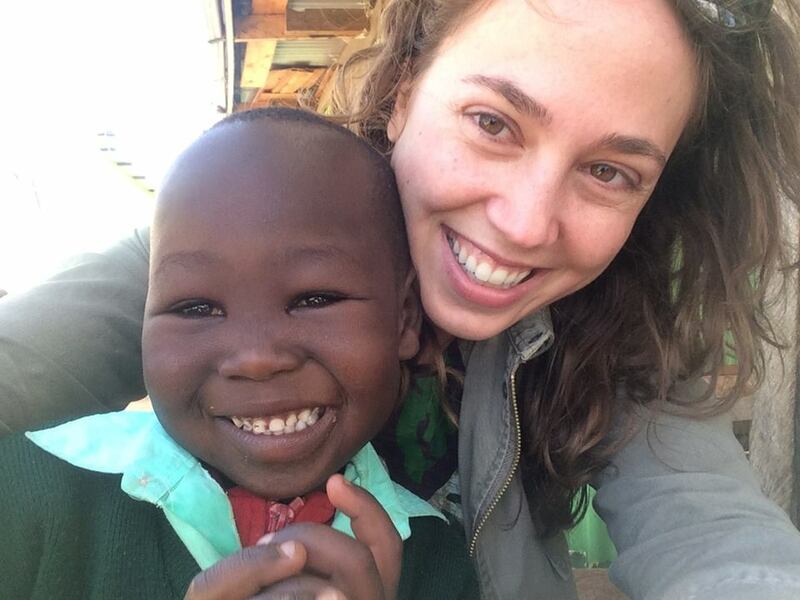 Earlier this week, I received news I have been dreading since my first visit to Kenya. A dear friend had died. She should not have died. She died because the clinics nearest to her did not have the proper supplies to treat her anemia. Her name was Kama Sukoku (pronounced: comma sue-ko-coo). Mother of Sukoku. Sister-in-law of Daylight Founder, Michael Kimpur. Kama Sukoku was a very shy and quiet woman. But behind her cautious gaze and timid greetings, I saw her incredible courage and curiosity. She came from neighboring Uganda to marry Lomaler. She knew only a handful of others by acquaintance in her new village, but quickly became fast friends with her sisters- and mother-in-law who shared the same homestead. They told each other stories as they collected firewood and carried water from the well, and laughed at the antics of their children as they milked their goats and prepared dinner. Kama Sukoku only smiled when she was very happy about something. The first time I saw her smile was a full two days after I met her. 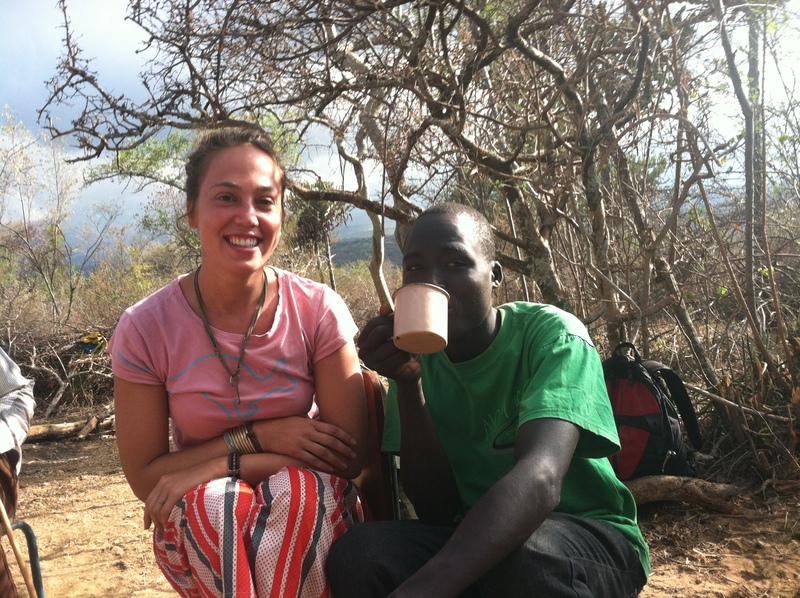 Rachel Arneson in Kenya with Joshua Kimpur – Kama Sukoku’s nephew and son of Michael and Angelina Kimpur. She was adjusting a cloth sheet around her waist that Pokot women use to carry everything from market goods to an infant. It was then that I noticed her baby bump. “Lomaler!” I exclaimed as I walked up to his wife and put my hands on her tummy. “Karam! Karam nyoman.” This is very good! Lomaler laughed proudly, as a big beaming smile broke across Kama Sukoku’s face. Kama Sukoku wanted nothing more from life but to raise a family. 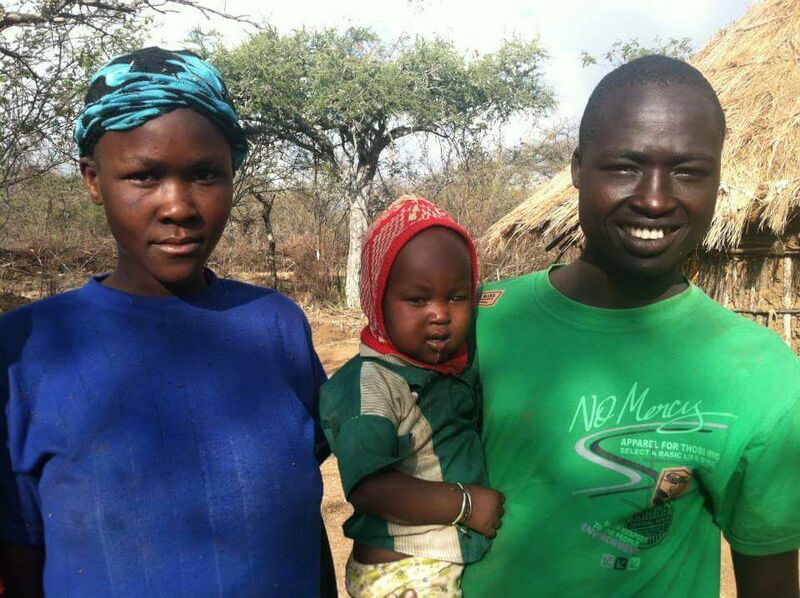 Lomaler and Kama Sukoku married and started a family later in life than is traditional because they grew up in rural villages with no formal schooling, and their families chose not to participate in the violence of cattle raiding (which contributes to obtaining a traditional bride price). I find some comfort in that Kama Sukoku was able to enjoy a few precious years of motherhood before she succumbed to her disease. She was living her dream. And now her two children will be lovingly cared for by Lomaler and extended family. 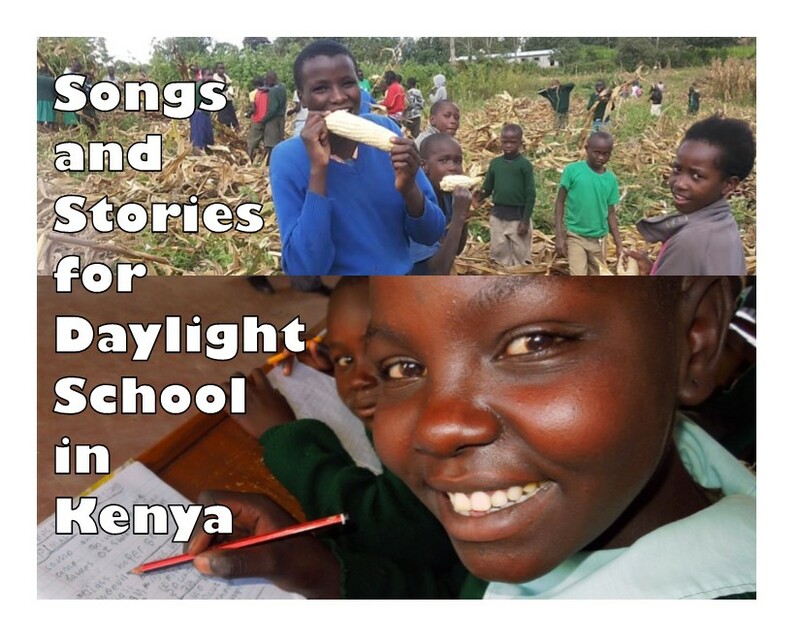 Daylight Center and School exists to join Lomaler and Kama Sukoku in ending the cycle of warfare in northwest Kenya by educating young leaders to bring peace to Kenya’s nomadic culture. Daylight school is also empowering them to one day become engineers and business women and men and government officials and doctors. Perhaps one day Sukoku himself will prevent others from dying prematurely like his mother. In lieu of flowers, please consider a donation to Daylight Center and School in Kama Sukoku’s memory.